Our imagination and visual representation of the golf swing is our biggest asset for improvement. At Reynolds Kingdom of Golf, we believe the first step in improving a golfer’s technique is to develop a concept that is clear and visual; one that allows you to slowly move toward your goal. With years of teaching experience, methods that get results, and equipment to help analyze your performance, we’re confident one of our professional private instructors can take your golf game to the next level. Receive high-level instruction from our professional staff to improve all areas of your game. With a comfortable student-to-teacher ratio, you’ll always receive an ample amount of personal attention. At Reynolds Kingdom of Golf presented by TaylorMade, we believe in encouraging the next generation to learn, develop and love the game of golf. Our fitters, instructors and programs are designed to improve all skill levels, whether they're just starting out or already an elite member of the American Junior Golf Association. Enjoy a fully personalized approach and expert perspective on every aspect of your game. Enhance your enjoyment of the game you love through practical skills tailored for your unique game. Learn from the best professional golf instructors in the business. 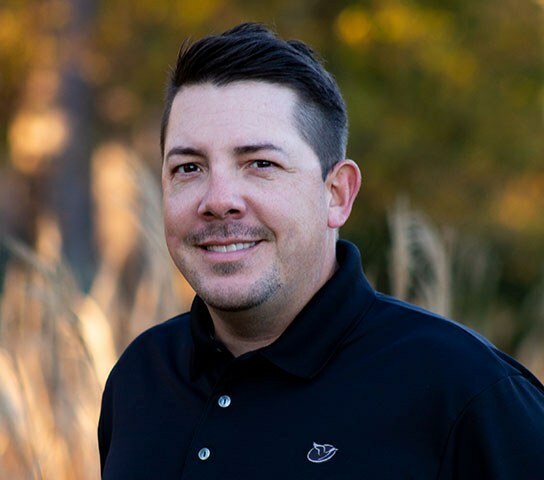 Sean Cain, 44, joined the Reynolds Kingdom of Golf presented by TaylorMade in 2018, is an award-winning golf professional who began working in the golf industry as a 16-year-old at Chateau Élan Golf Club (Braselton, Ga.) in 1990. Since then Cain has worked at both public and private courses in almost every aspect of the golf business. Cain returned to Chateau Élan in 2004, serving as the head golf professional at the Legends Course for 12 years. 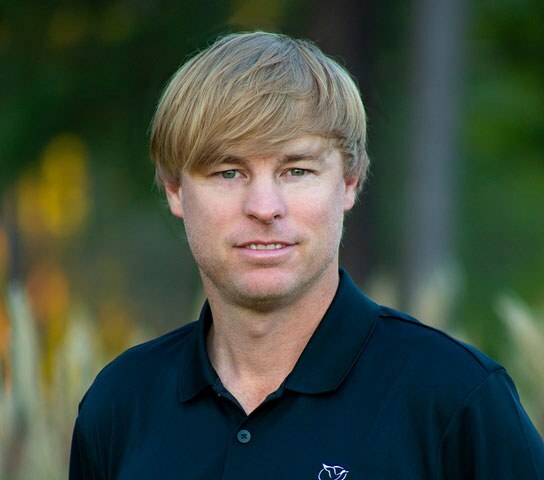 Since 2011, Cain has instructed/coached over 30 junior golfers to Division I scholarships, two collegiate All-Americans, amateurs ranked in top-25 in the world rankings, a PGA Tour player and numerous Web.com and Developmental Tour players. Hailing from Winder, Ga., Cain was a member of the golf team at Shorter University in Rome, Ga., earning all-conference honors in 1994-95. 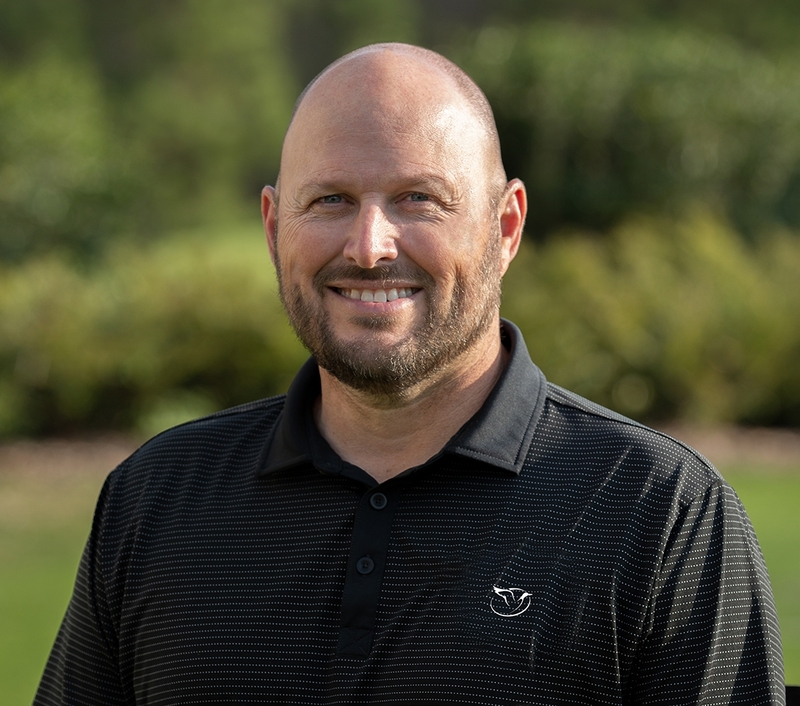 Cain was named the 2018 Georgia PGA North Chapter Teacher of the Year, and previously was 2013 Georgia PGA North Chapter Professional of the Year. 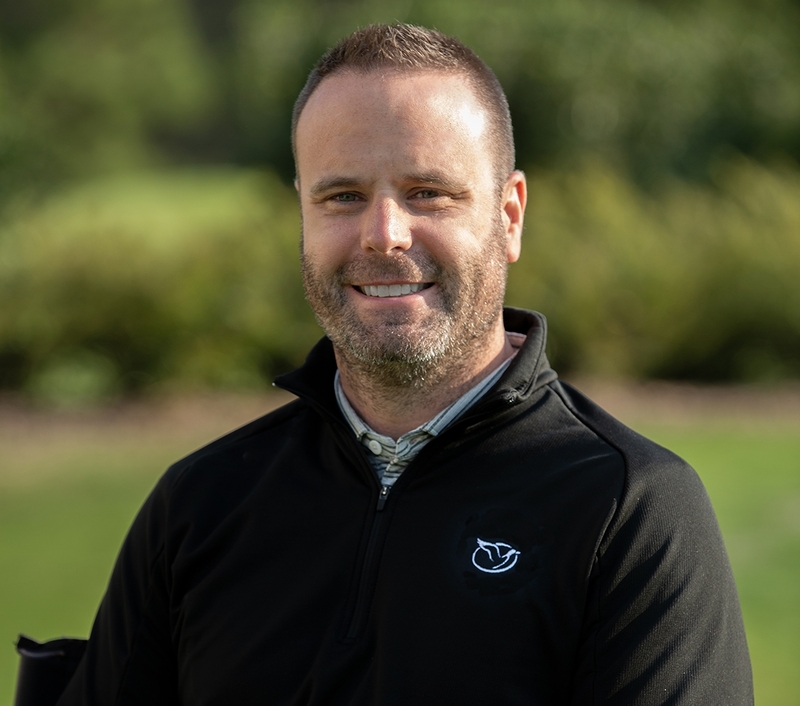 Adams, 43, a member of the PGA and Web.com Tours, began his teaching career in 2018 with a focus on the short game, course management and mental preparedness. He competed on the PGA Tour from 2010 through 2016, earning more than $4 million. Adams most recently played on the Web.com Tour. A three-sport high school standout and all-state basketball player in Dalton, Ga., Adams got his start in golf at age 5 when he would accompany his father to the golf course. Adams began his college golf career at the University of Georgia before transferring to Georgia Southern University, where he was a two-time All-Southern Conference selection. In 2012, he was inducted into the Georgia Southern Athletics Hall of Fame. An avid outdoorsman, Adams owns a 300-acre homestead in Nunez, Ga. (pop. 200), where he gained notoriety on Tour for practicing barefoot, wearing shorts and listening to loud country music. 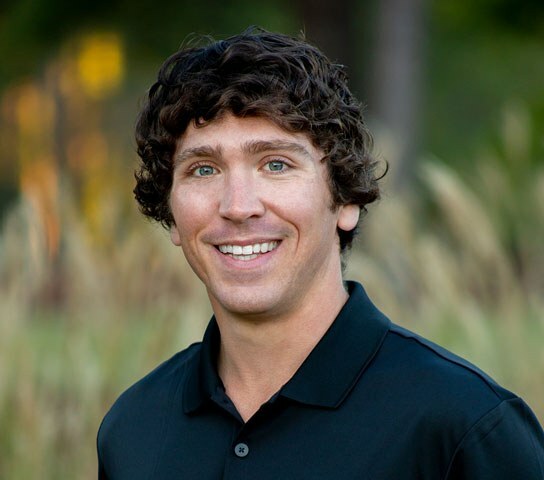 An accomplished junior and collegiate golfer, Taylor Crosby began his teaching career in the fall of 2011 at the Jim McLean Golf Center in Fort Worth, Texas. 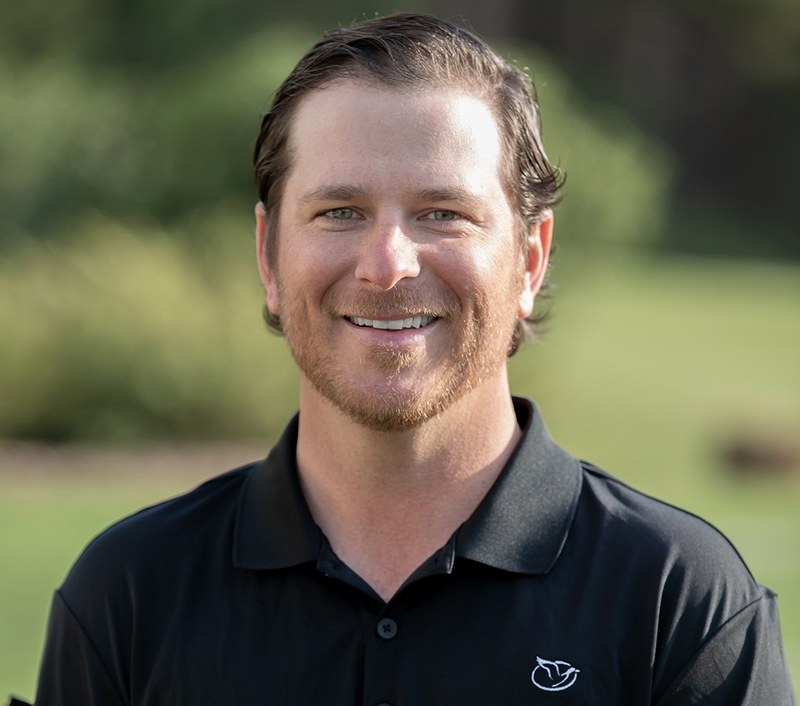 On the path to becoming a Master Instructor, Crosby learned from the legendary Jim McLean and assisted in lessons with PGA Tour players JJ Henry, Hunter Haas and Ed Loar. Originally from Athens, Ga., earned Northeast Georgia Golfer of the Year in 2001. Crosby’s college golf career began at the University of Georgia, where he was a two-year letterman playing alongside future PGA Tour players Kevin Kisner, Chris Kirk, Brendon Todd, and Richard Scott. Crosby then transferred to North Carolina State University, playing two seasons for the Wolfpack. After graduating Crosby played the eGolf and NGA mini-tours, then became head professional at Sky Valley (Ga.) Country Club. In 2010 Crosby turned his focus to caddying on the Web.com Tour, where he gained valuable insight about course management and the mental aspects of competitive golf.